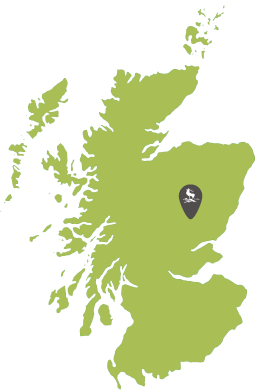 Skiing first began in here in the 1930′s and today Glenshee Ski Centre is the largest wintersports centre in the UK with 36 runs and 21 lifts and tows running over 4 mountains and 3 valleys. Visit the Ski-Glenshee website for the latest weather reports and skiing-conditions. 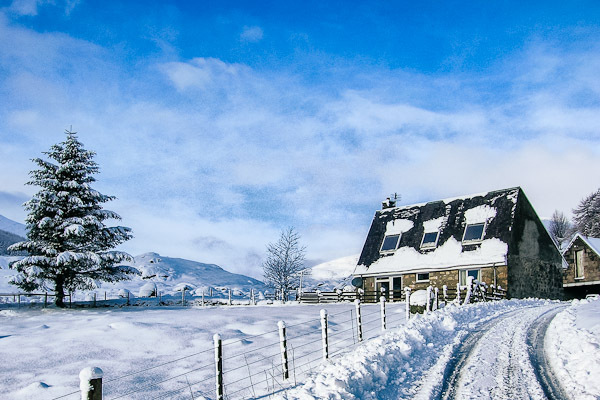 From invitingly easy to the surprisingly steep, Glenshee offers the most extensive skiing and snowboarding in Scotland. On arrival parking is available near the foot of the Cairnwell Chairlift. Here you will also find their ticket office and the Base Cafe – an ideal meeting place. It is also a great favourite with beginners as it is situated near the nursery slopes. Thank you so much for a lovely few days at Dalmunzie. It is such a beautiful house and we all enjoyed ourselves.